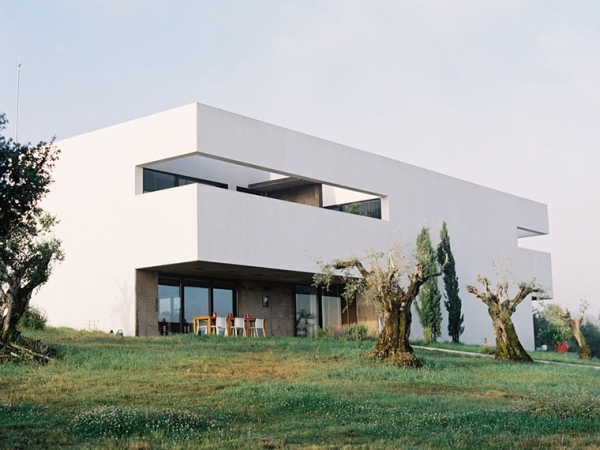 Designed by Vora Arquitectura, this stunning Portugal villa has a wonderful assortment of different design styles, leading to a home full of interest and excitement. 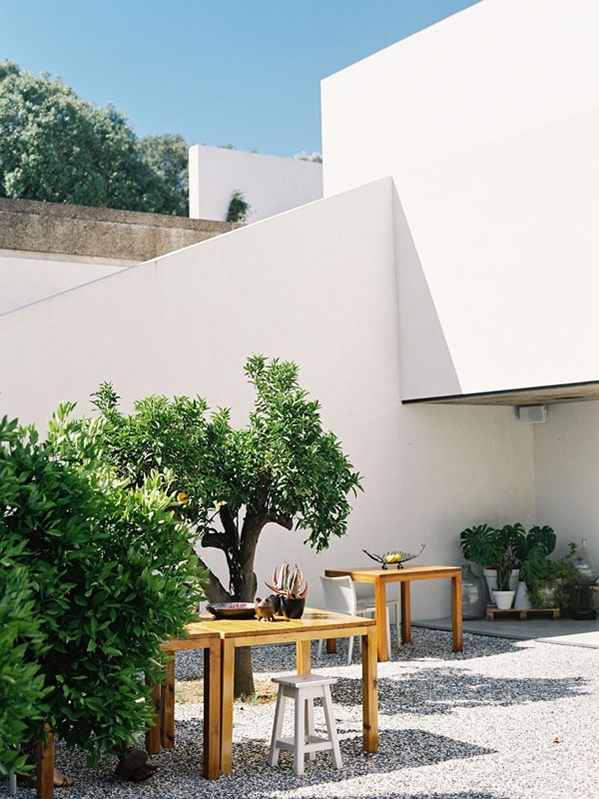 Villa Extramuros has a stunning outdoor area, gorgeous multi-colored gravel, a wooden table surrounded by white chairs and stools, lemon and lime trees. The plants look fabulous against the striking white architecture. 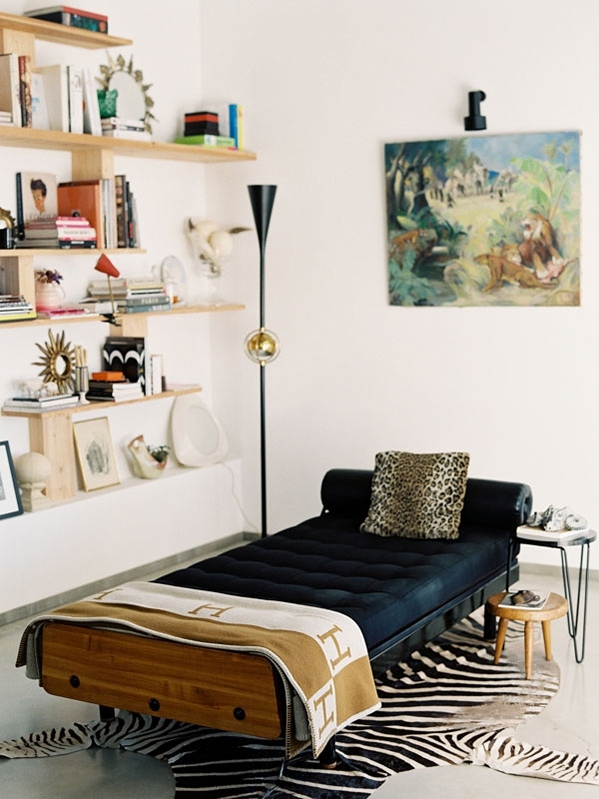 We love the black and wooden chaise lounge in this area, and the brown and cream throw is the perfect touch. The black and gold lamp is sleek and intriguing, adding a significant amount of interest to the space. Wooden shelving provides a place for fabulous books and outstanding décor, and the zebra print rug and leopard pillow complement each other wonderfully. 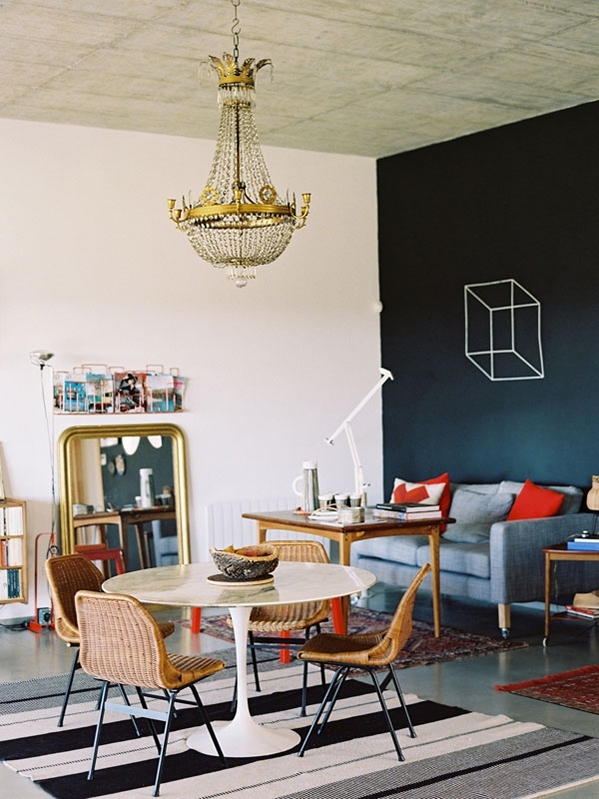 Concrete ceilings and blue walls create a picturesque scene in this space. 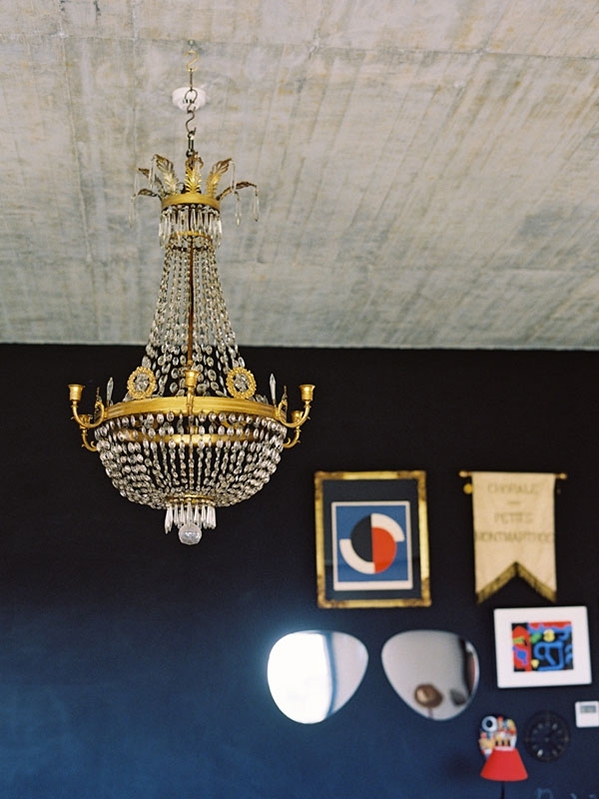 The gold chandelier adds an inviting dose of glamour, and the artwork is delightful. We are particularly fond of the mirrors that resemble sunglasses. 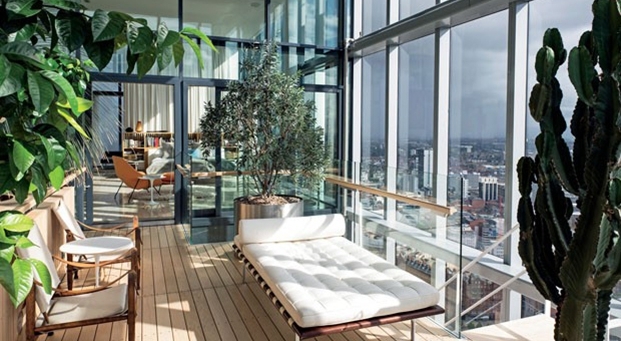 The design utilizes area rugs to separate the different areas in the open space. The striped area rug provides a wonderful anchor for the light sleek table and brown and black chairs. 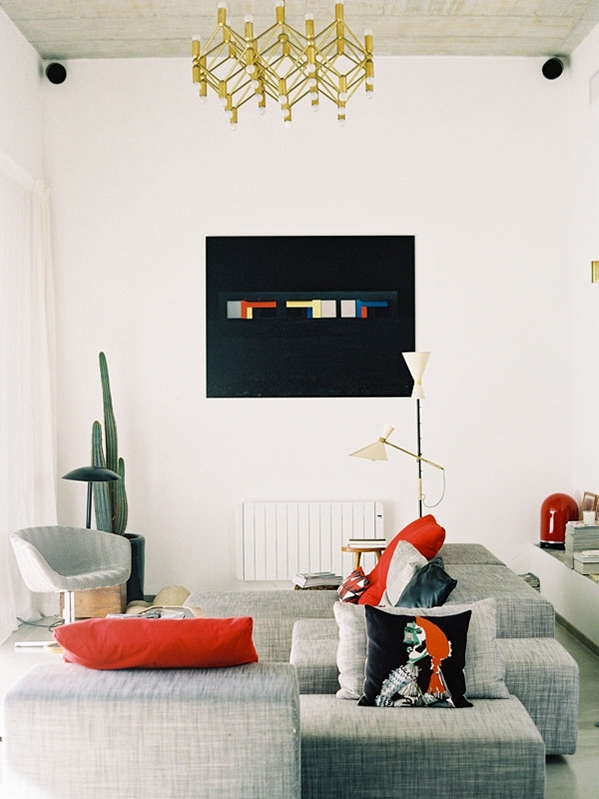 Against the wall, the sofa has wonderful touches of bright color, and the geometric white wall décor is interesting and unique. 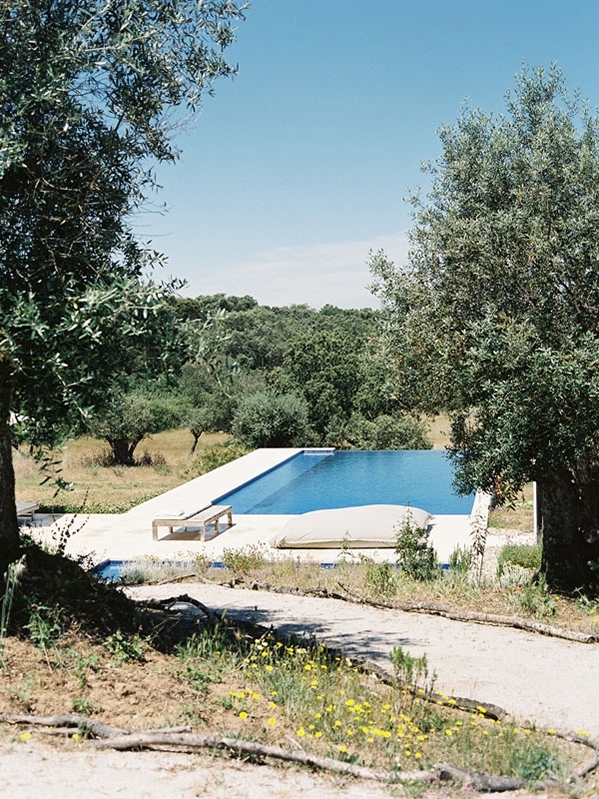 The different styles in this Portugal villa are simply magnificent. The gold chandelier, the artwork, and the sofa, are captivating together. Another unique lamp adorns the space, adding interest, and a cactus perfectly sits in the corner: simply gorgeous. 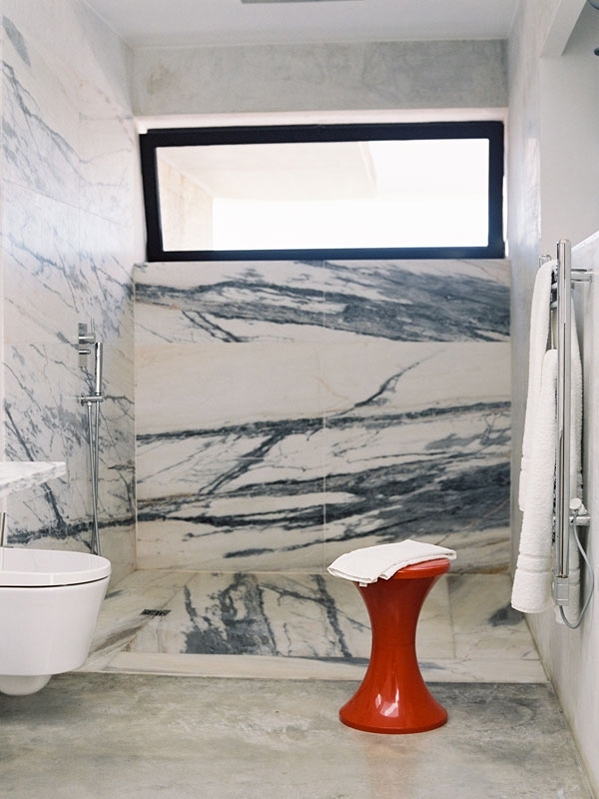 We adore the marble and the concrete in the bathroom, they bring even more understated elegance to this Portugal villa. 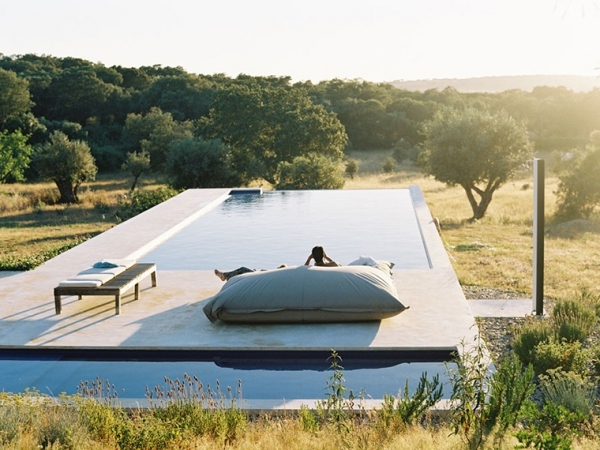 This pool is what dreams are made of, and just look at those stunning views.